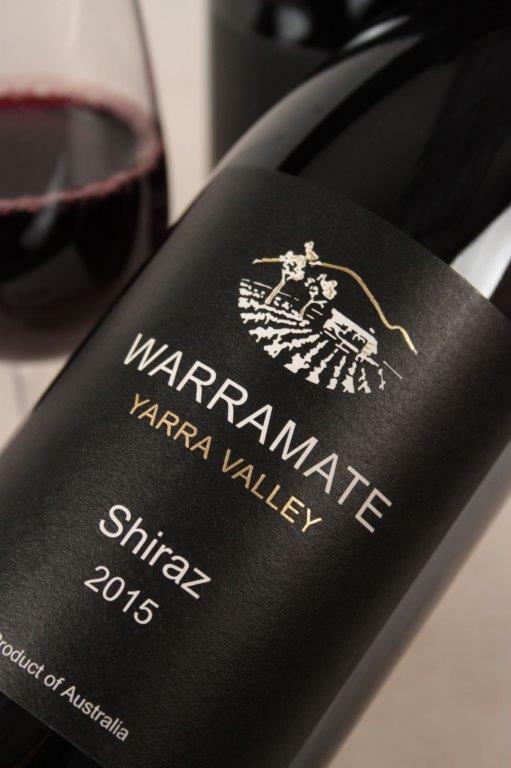 Home > Wines > Red Wine > Warramate Shiraz 2015 Sale! 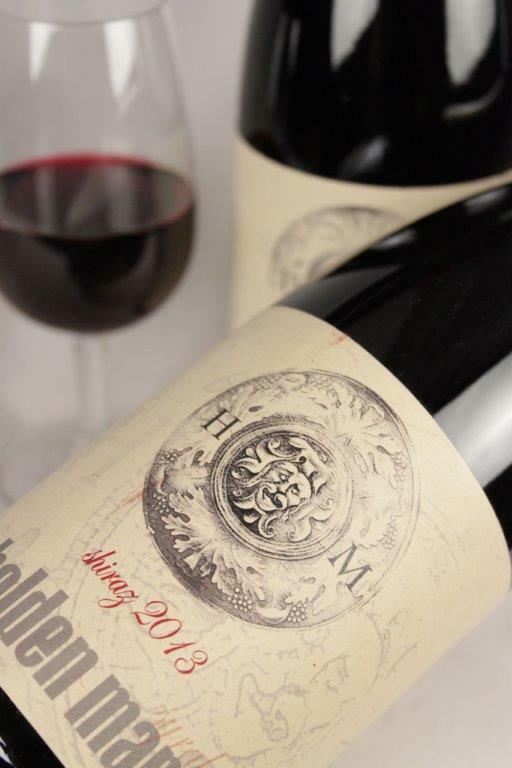 Perfume and ripe plum notes entwined with licorice spice elements. 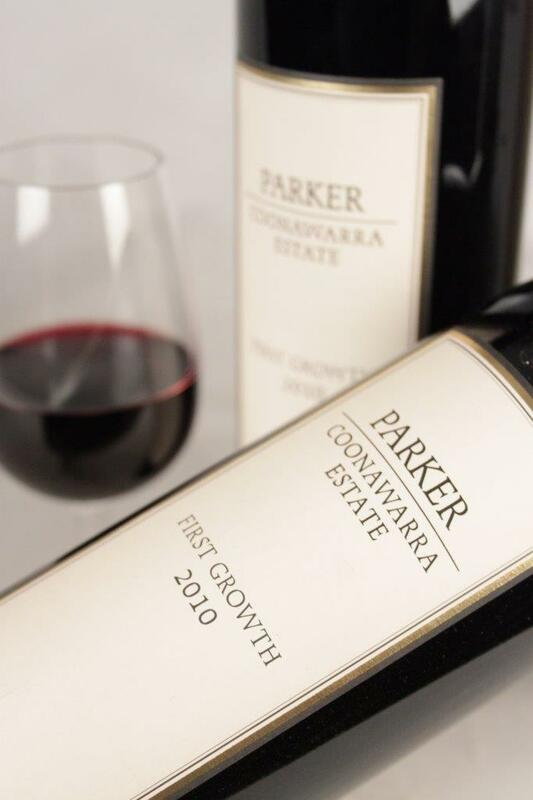 A medium-bodied style reflecting its’ cool-climate origins. 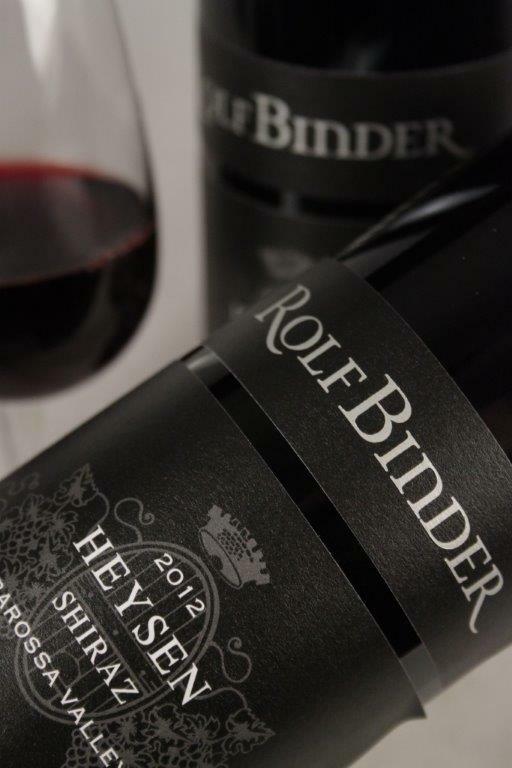 Features a succulent, gently fruit-layered palate replete with fine tannins.